Located in the city’s Lloyd District, Hyatt Regency Portland at the Oregon Convention Center is slated to open in early, 2020. 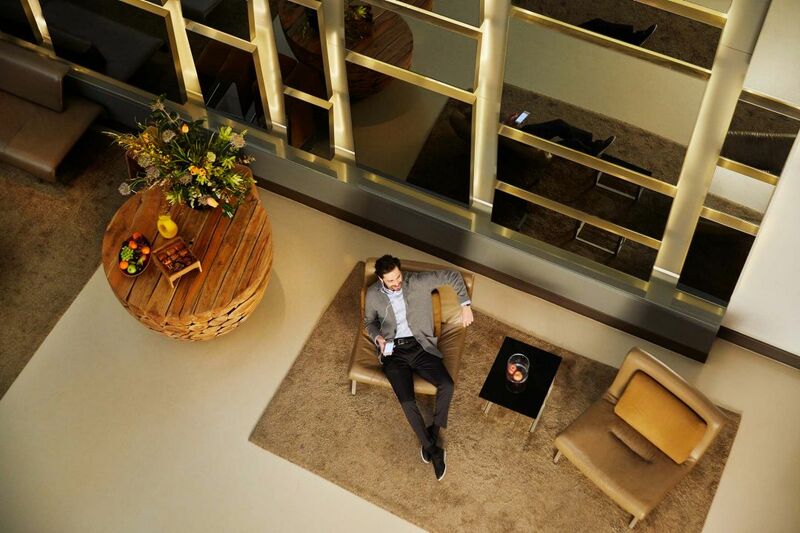 The 600-room hotel is being built north of the existing Oregon Convention Center and will include 32,000 square feet of flexible meeting venues, with a lobby, bar, restaurant, fitness center, as well as, gathering areas for guests to meet, engage, and recharge. 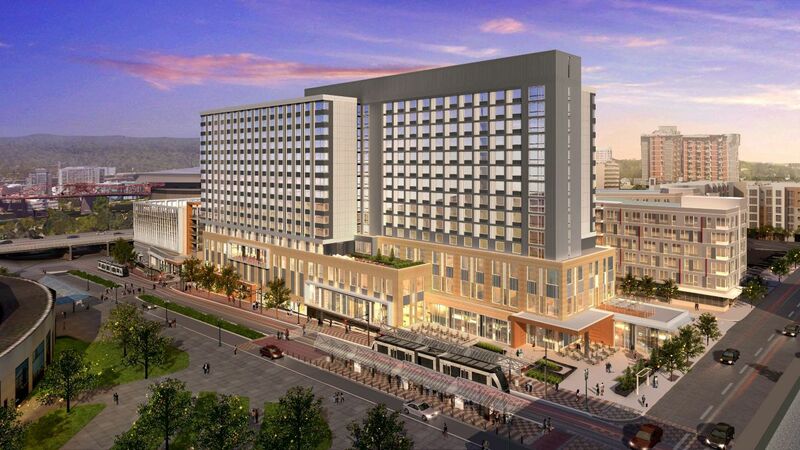 The hotel will be located near several bus lines, a streetcar line, the MAX light-rail line, and a bike-share station, providing visitors and meeting and event attendees with quick access to downtown Portland, the central eastside and the airport.